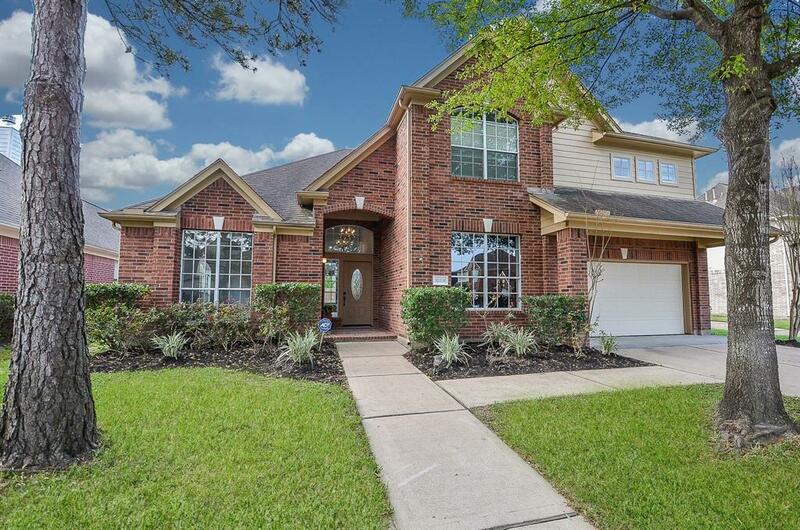 Beautifully re-modeled 5 bed, 2.5 bath home located in the desirable 24hr manned gated community of Canyon Gate at Cinco Ranch. 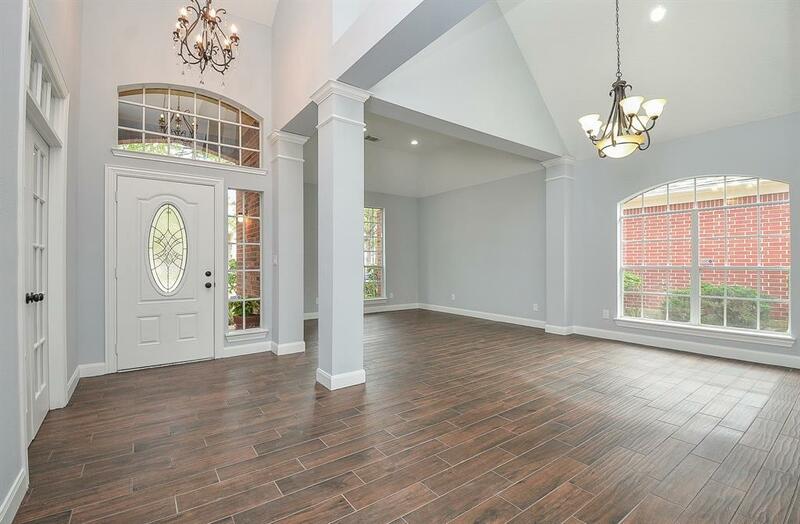 Open floor plan with formal living & formal dining, perfect for entertaining. French doors lead to a private study with built-in shelves. The stylish kitchen has new stainless steel appliances, granite counter tops & under cabinet lighting. This opens into the family room with high ceilings & wall of windows creating an abundance of natural light. The master suite has a bay window & luxurious master bath with free standing tub. Upstairs are 4 beds & spacious bath with granite counters, double sinks & new tile. There is so much flexibility with this floor plan the 5th bedroom could be a game room or media room. New wood-like tile throughout the 1st floor, LED lights & new ceiling fans. 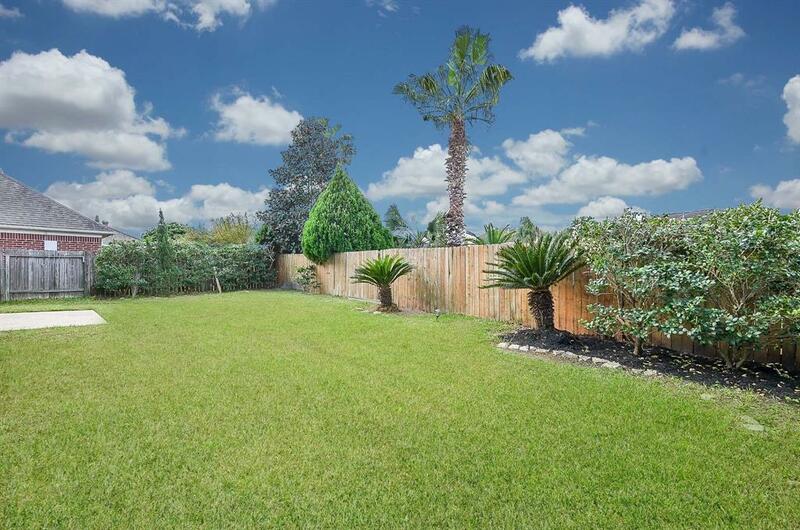 Steps away from the community pool, tennis & basketball courts, recreational center with gym. 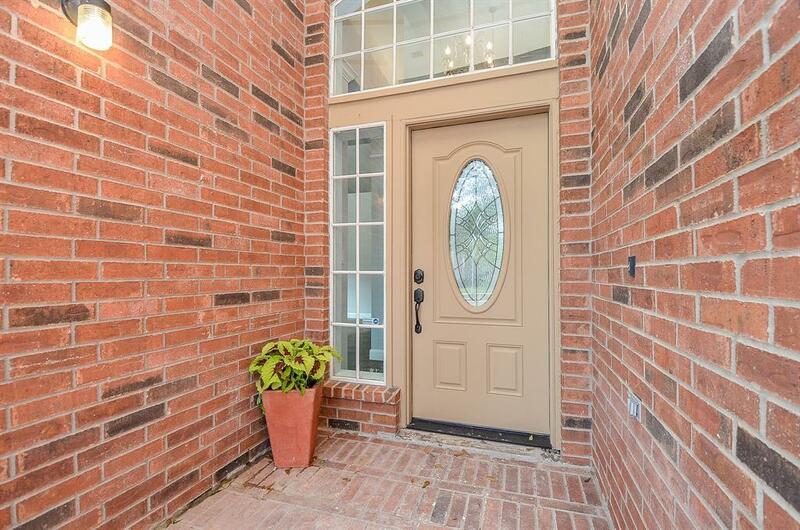 Convenient access to West Park Tollway & Grand Pkwy. Zoned to Katy ISD.